2017 League & City Tournament Champions! 2016 ISHSHA 1A State Champions! 2017 ISHSHA 2A State Runners Up! 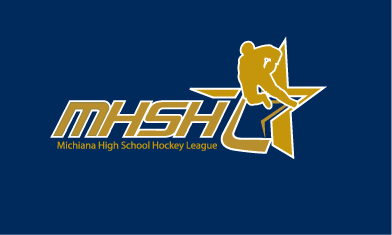 ©2019 Michiana High School Hockey League / SportsEngine. All Rights Reserved.